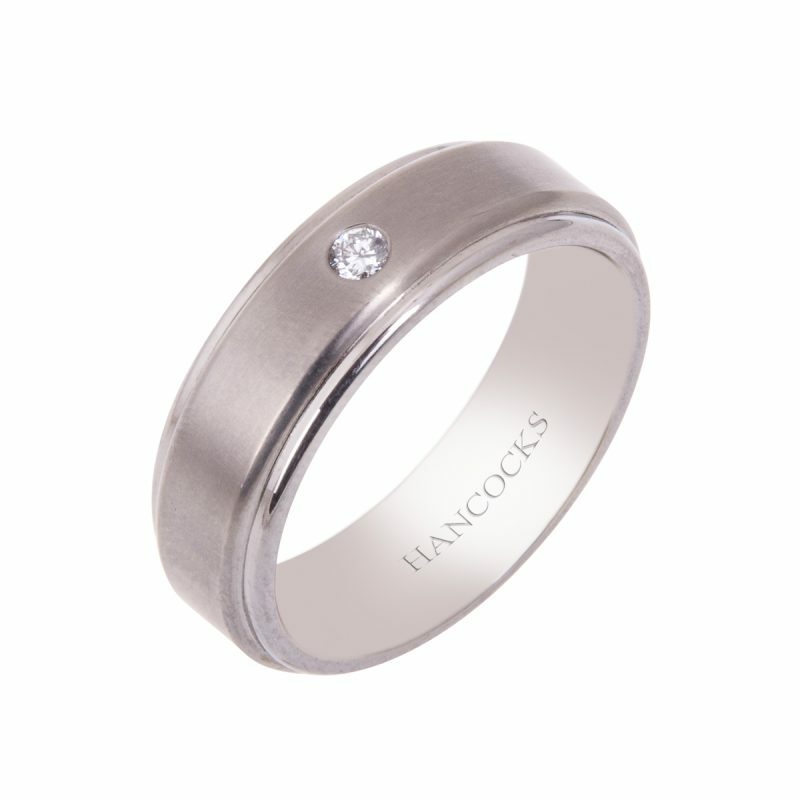 A true partnership of satin textured titanium, and the fire and sparkle from a brilliant cut diamond with this distinctive and masculine ring. 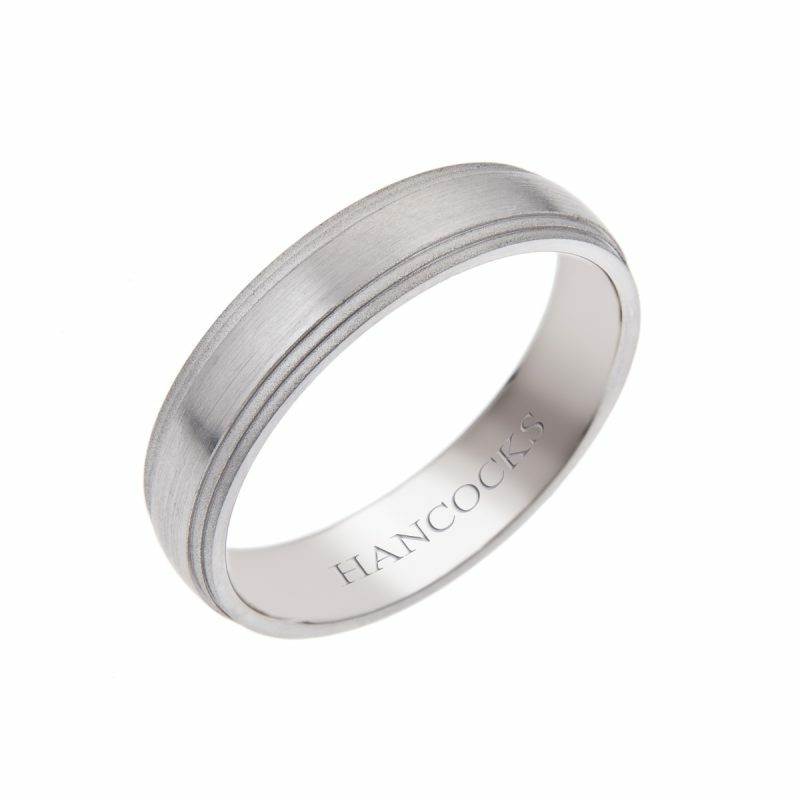 Titanium is a fabulous metal to make light, durable, comfortable rings that are a true marvel. 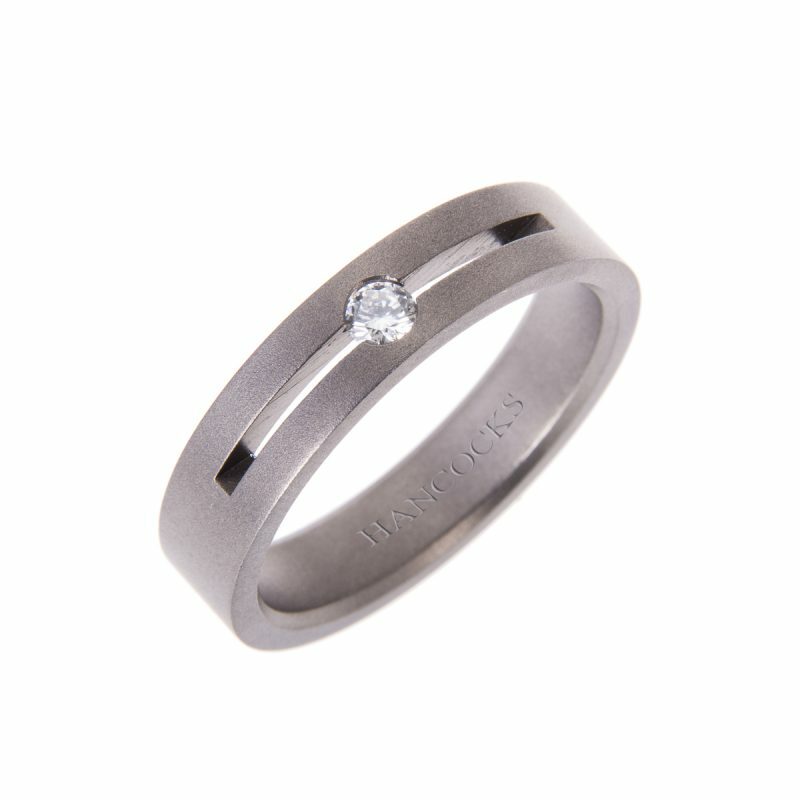 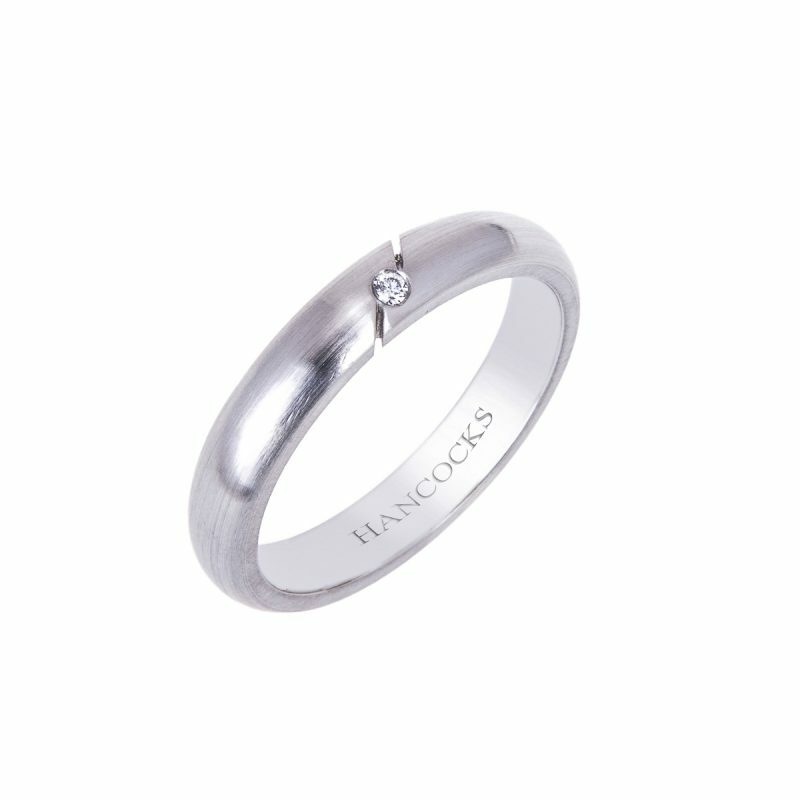 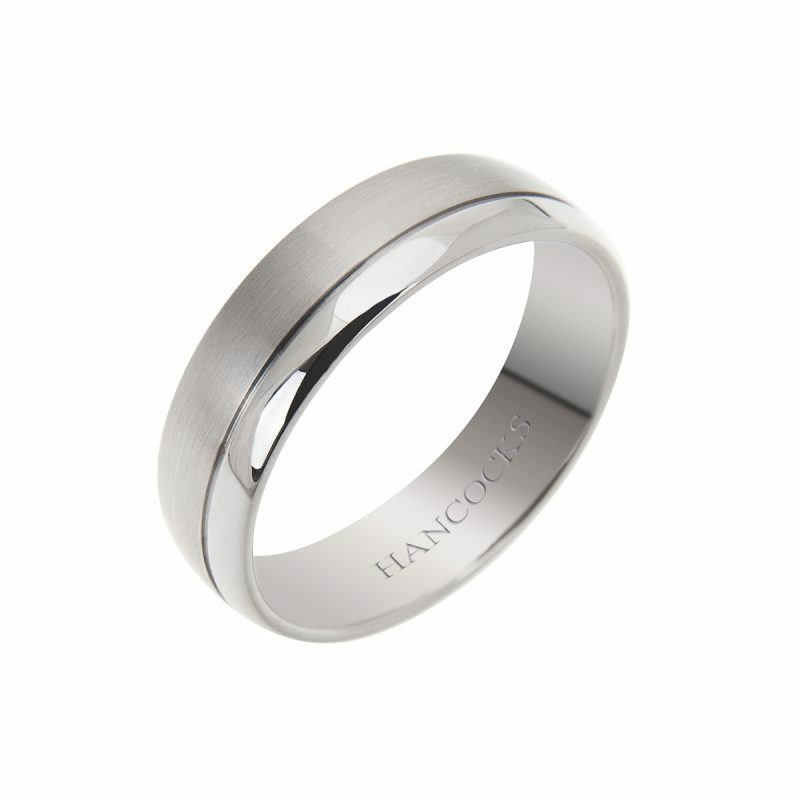 Perfect as a wedding band for those who prefer an individual style.